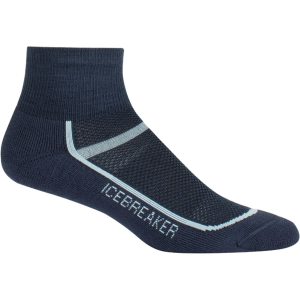 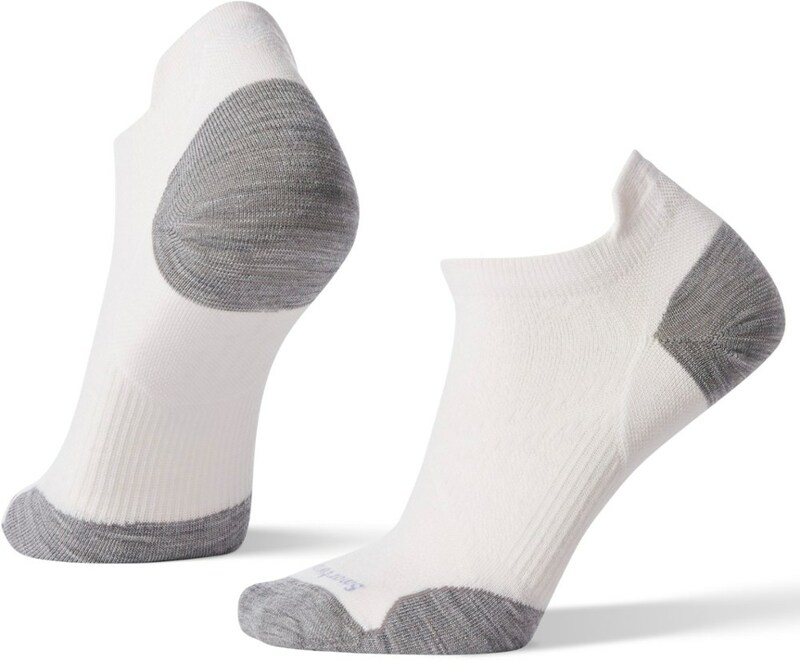 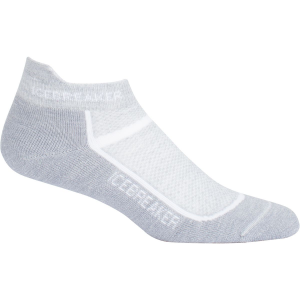 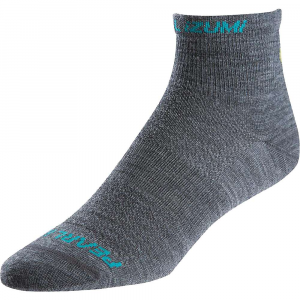 Like the name suggests, the Bridgedale Men's NA-KD Running Sock was designed with minimalist style that keeps your toes comfy while you conquer the trail, the road or your cross-training workout. 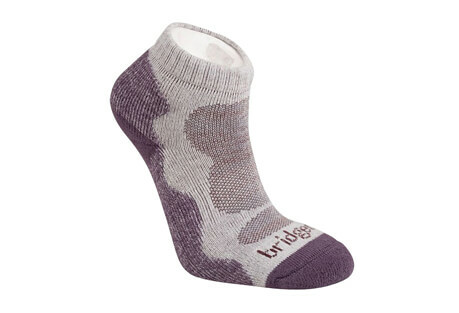 The Bridgedale Women's Na-kd is not available from the stores we monitor. 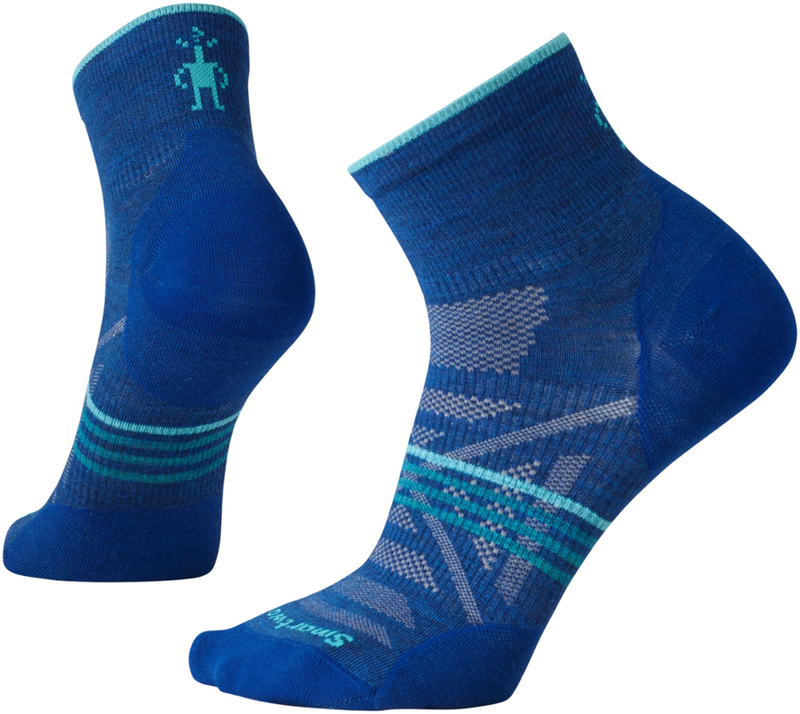 It was last seen September 26, 2018	at Backcountry.com.